Apply for the London Mathematical Laboratory Summer School 2019 in Italy. 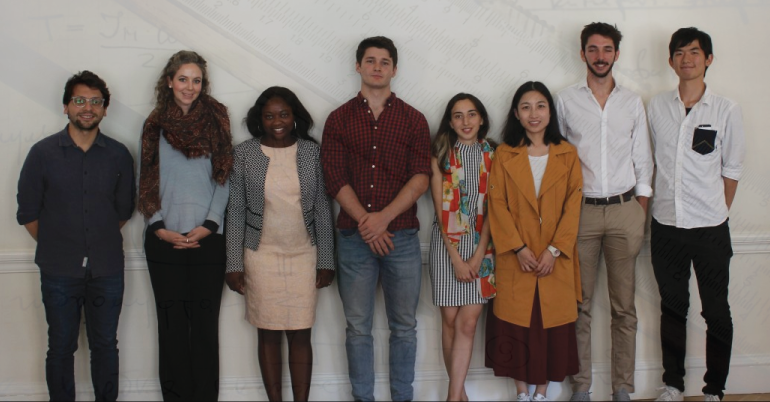 At London Mathematical Laboratory summer school postgraduate students will spend four weeks researching a project under the supervision of LML Fellows and colleagues from the ICTP and the International School for Advanced Studies (SISSA). A dynamical system model of atmospheric mid-latitude jet dynamics. Summer School supervisors are active scientists and typically choose open research questions as projects. The supervisor will mentor the students in the right direction while also giving them space to work and think independently. For many students, this is their first exposure to scientific progress in action, where asking the right questions is at least as important as finding the right answers. Previous students have found this experience changes their view of science as an activity and as a possible career. It also provides a great opportunity to work with people with different backgrounds. LML summer school brings together people from different culture. 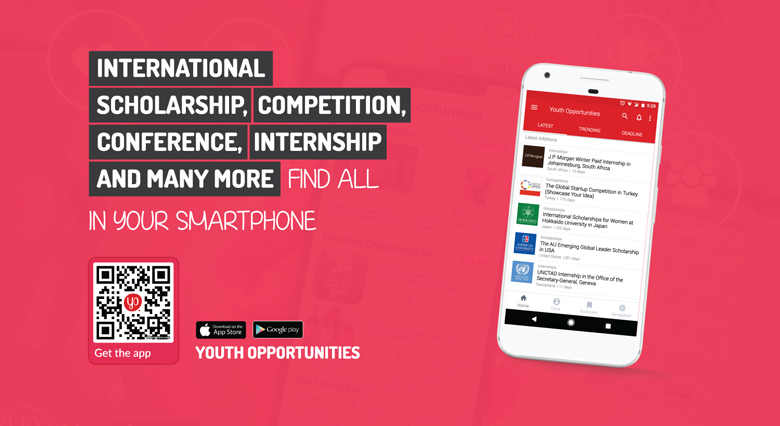 Through the LML summer school program, successful applicants will be taught different ways to approach a problem and several techniques which will help enrich participant’s knowledge for future research. Seminars are held by fellows which are interesting and good opportunity to know several recent studies. London Mathematical Laboratory is an institute for basic science in which researchers are commissioned to follow their curiosity. It is a UK registered charity funded by donations. Applicants will be taught scientific writing. Applicants will be taught research methodology. Applicants will get to meets supervisors who are active scientists. Applicants should hold or be studying for a degree in a relevant subject. The projects are envisaged as suitable for postgraduate students. All students must have a good level of spoken and written English to participate. a statement explaining the applicant’s choice of project and why they wish to research their chosen project (no more than 500 words).